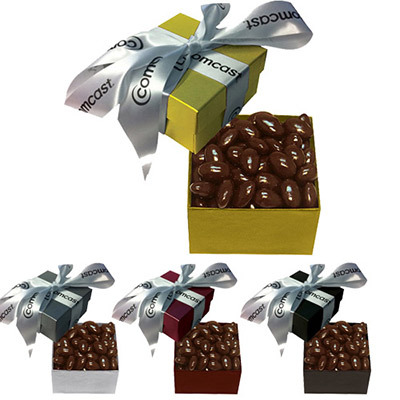 PRINTED CHOCOLATES ARE TASTY MARKETING TOOLS! 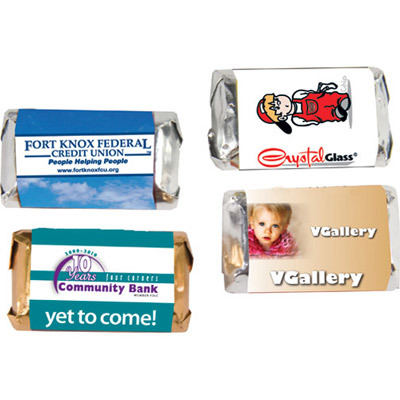 Printed chocolates are popular and widely accepted as giveaways. 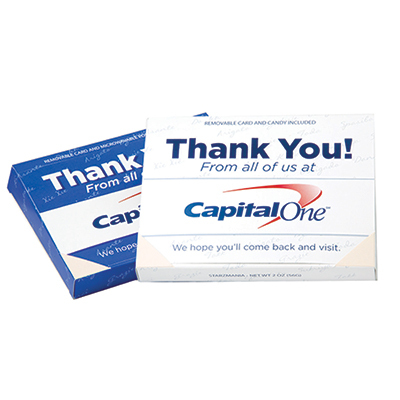 Use them to thank customers or show appreciation to employees. 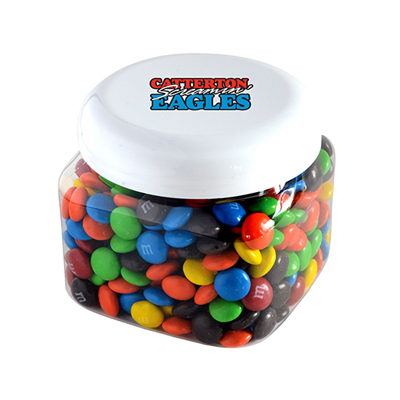 You could also use them as tasty treats at trade shows and other events. 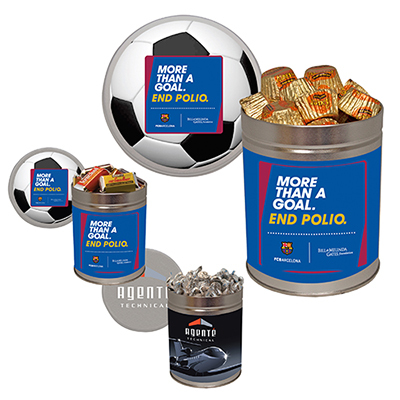 These items are great to get your message across. 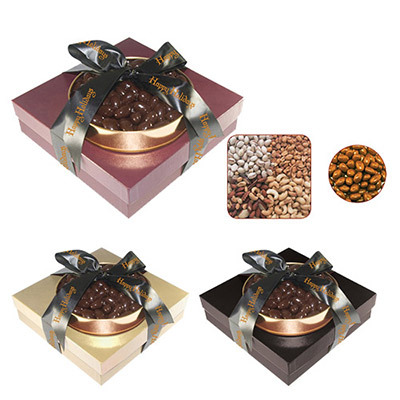 You will find an extensive range of handpicked, tasty and economical chocolates at prices to suit every budget and campaign. 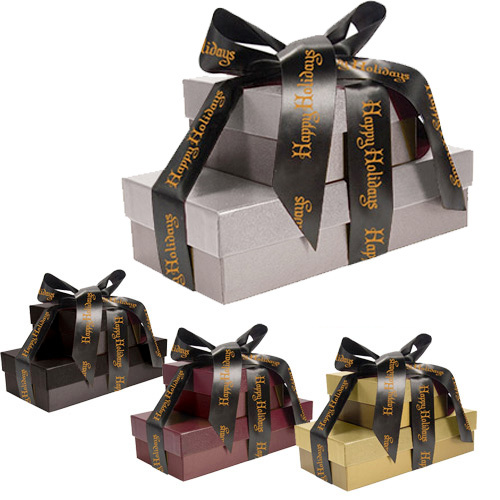 Here are some of the varieties of promotional chocolates we have on offer for you: Wrapper bars,Fortune cookies, Hershey chocolates, Marshmallows, Pretzels, Gift boxes, Mints, Chocolate-coated almonds. 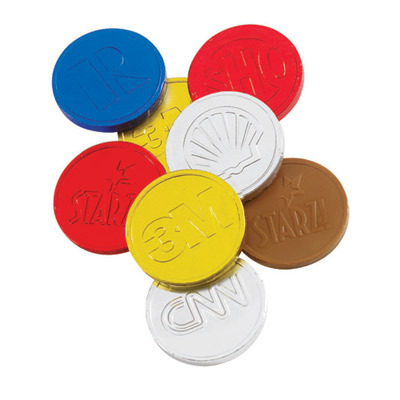 Choose a chocolate that best suits your branding requirements. 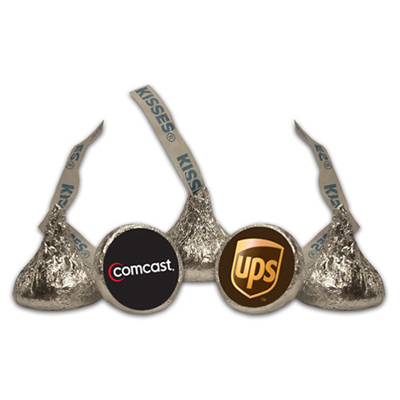 The imprint area on some of these products may appear small but it doesn’t prevent your brand from having a successful marketing campaign! 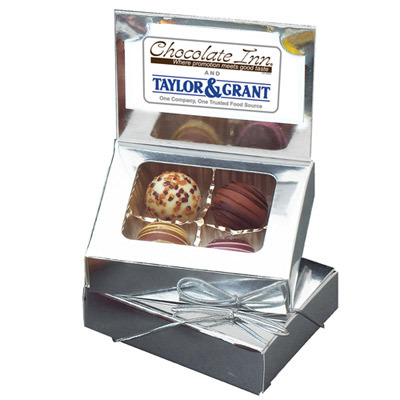 Get in touch with us to personalize your logo on these chocolates. We look forward to serving you!